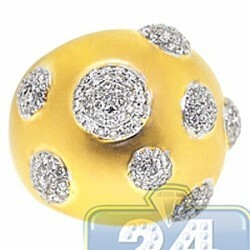 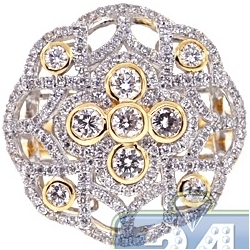 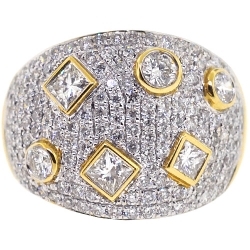 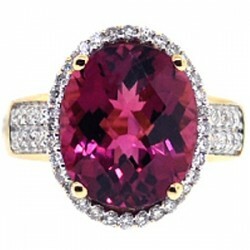 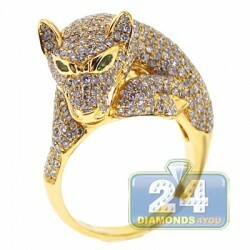 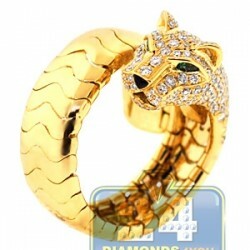 Highlight your most exquisite outfit with this unique ring! 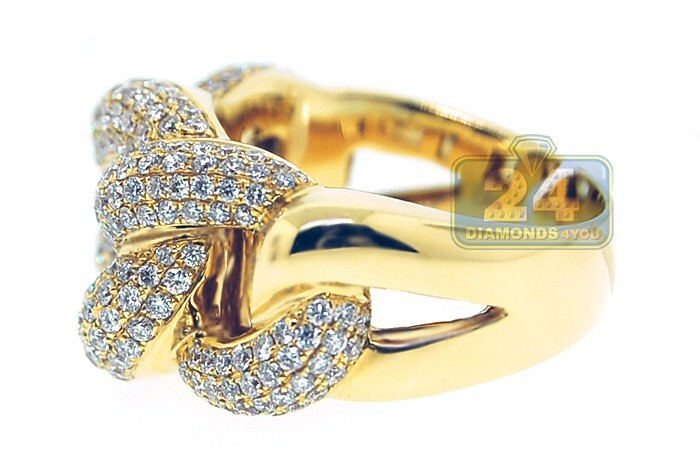 It is gorgeously handmade of classic 18k yellow gold with high polished finish, and features beautiful knot links woven together. 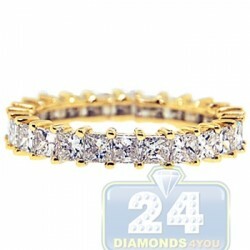 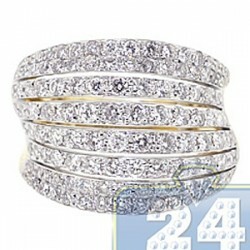 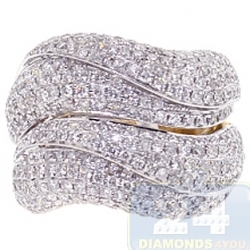 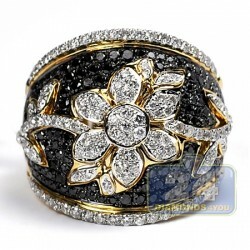 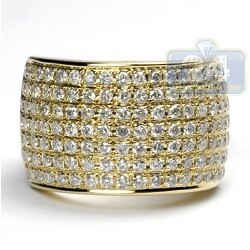 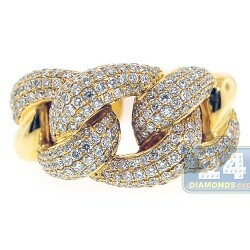 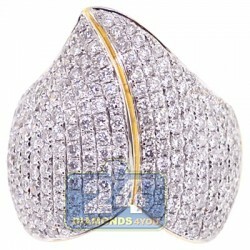 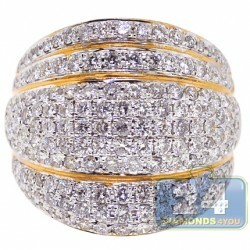 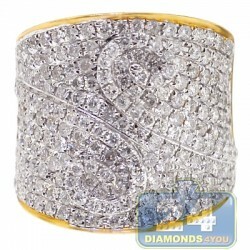 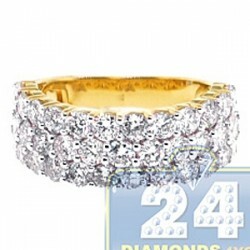 The band is masterly encrusted with 1.90 carat of natural white diamonds for more luxurious and eye catching look. 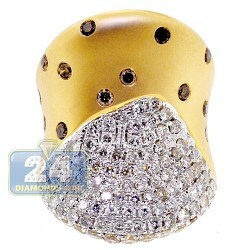 Each brilliant is hand picked to match, and has G-H color with SI1-SI2 clarity. 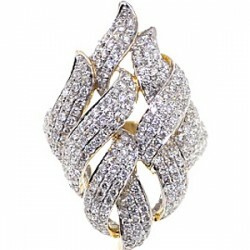 What a glamorous piece of art!